No usual lesson. Students to arrive from 5:30pm. Showcase 6:45-7:45pm. Gosh! We've blinked and it's nearly October half term! Hope you're all enjoying & are excited for a new week. Some great work so far, thank you to all. We're busy entering Dec #LAMDAexam applications & trying to squeeze in time to watch the new #DrWho - who's seen #nospoilers! We constantly strive to get the best out of our students, so they can reach their full potential whilst enjoying their journey and learning about the importance of their process. 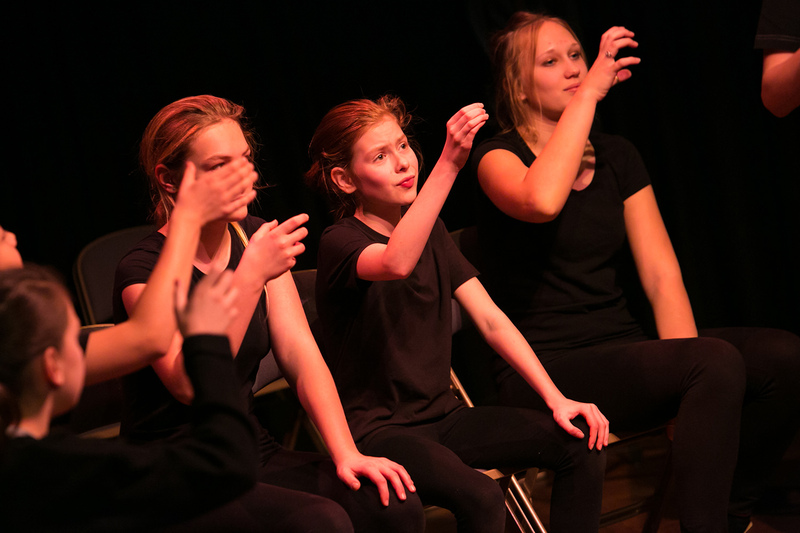 English and Drama departments use our LAMDA classes, not only to bolster their school co-curricular programming, but also to support classroom learning and progress. This allows for greater care and attention for our group students. All 1-1 private slots are factored into the price and can be guaranteed up to twice a year in addition to 1-1 times during the main class time. 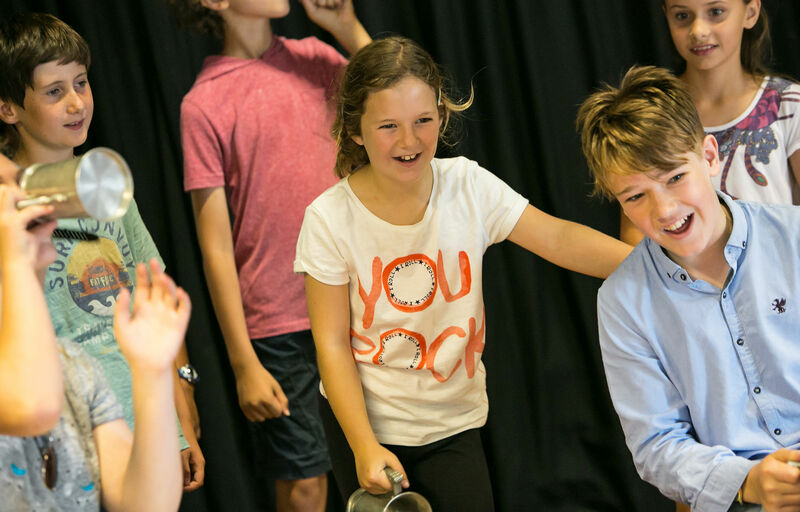 All our teachers have trained in acting or their creative field at an accredited drama school in addition to a University degree and many still actively work in the field of theatre, film, TV and radio bringing a wealth of knowledge and experience to our students. 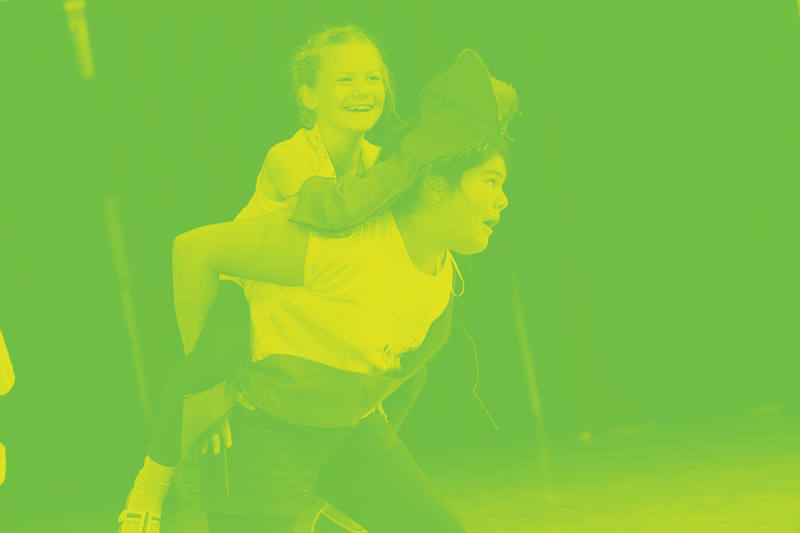 We take our lesson planning very seriously and follow PTO’s educational structure to not only teach the LAMDA exam syllabus but to pave our student’s continuous vocal and physical and creative training for life. 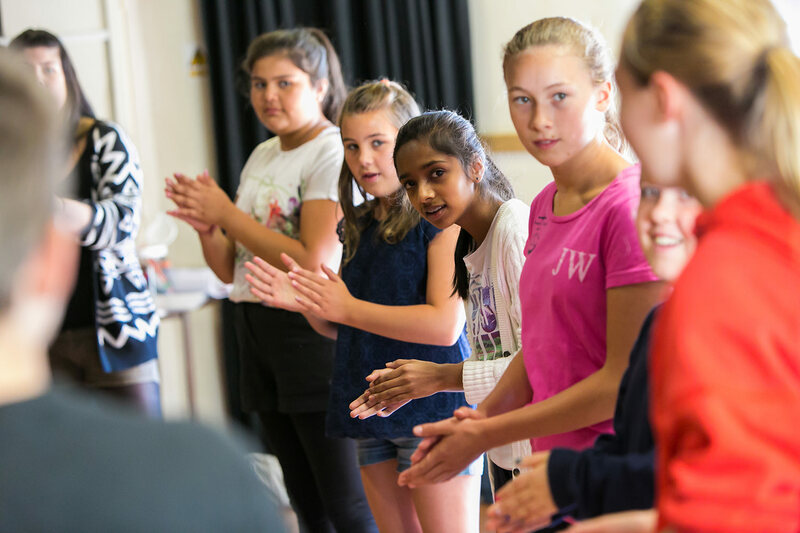 We also use our wealth of knowledge and experience in preparing our students for auditions and scholarship entry. We only engage fully DBS checked and insured teachers and volunteers for our classes and examination days. All teachers have undergone safeguard training and selected teachers are first aid trained. 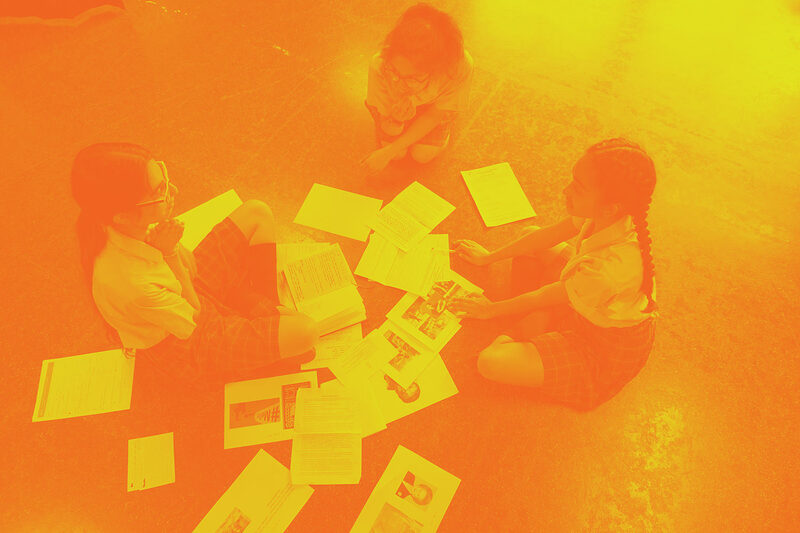 We are constantly gaining feedback in order to improve our quality of lesson delivery and organisation. Empowering voices, bodies and minds to expand life’s horizons. 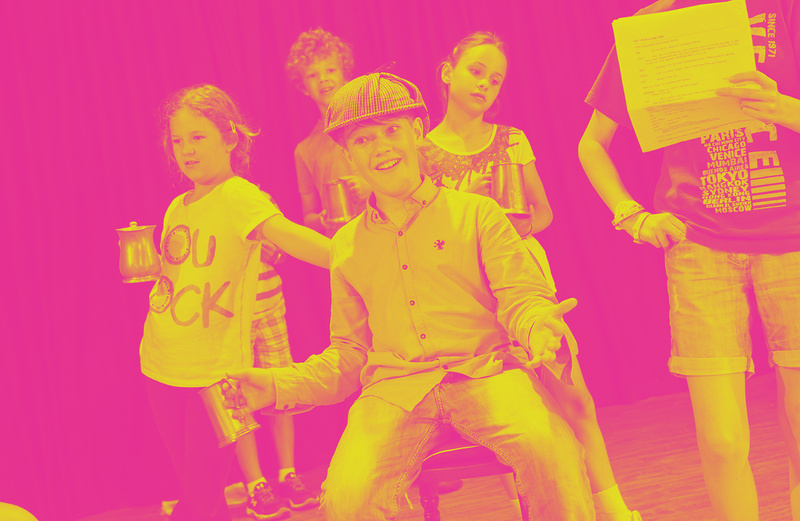 Speech and Drama Education for top-grade training in voice, movement and writing for performance and presentation we provide our students with the best grounding for their creative journeys and development for future opportunities in whichever career field they wish to pursue. 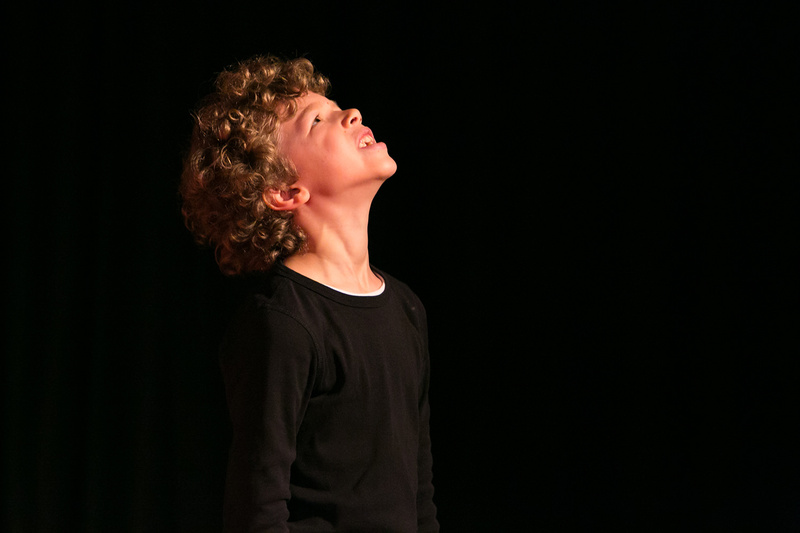 Specialising in LAMDA examination tuition and audition preparation.